Many drugs being used by adolescents have long-lasting and even permanent effects on a child's developing brain. Therefore it is critical that parents take corrective action as soon as they realize that their child has a substance abuse problem and begin to seek some sort treatment in the form of individual therapy sessions, intensive outpatient program (IOP) or residential treatment program. Many drugs can cause learning or emotional disabilities and often impact family relationships, interactions with peers, and performance in school. Early intervention is key to prevention even if the adolescent is not addicted to a drug but is only using it "recreationally" or "experimentally". 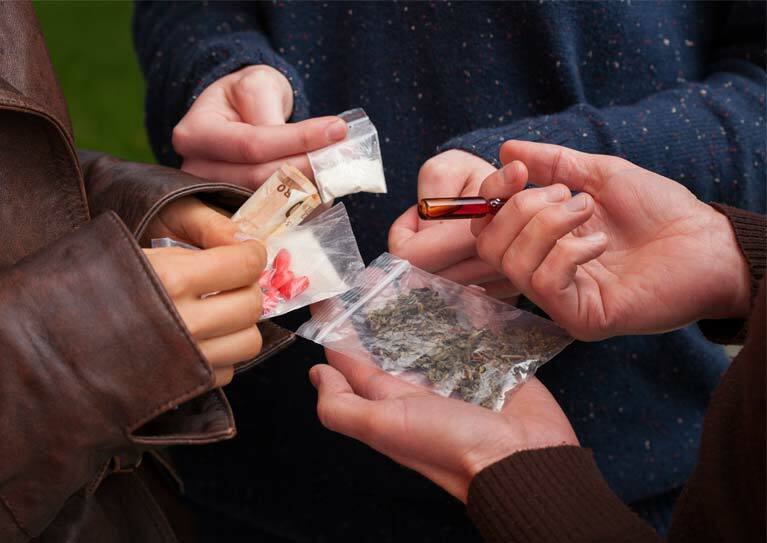 Any drug use by children is cause for serious concern as it often leads to other dangerous and reckless behavior as well as continued drug use. Adolescents engaged in substance abuse rarely feel they need treatment and will almost never ask for it. Family or legal intervention is usually the compelling factor that gets adolescents to enter, stay in, and ultimately complete inpatient or outpatient treatment programs. Substance abuse treatment should be customized to the unique needs of the individual child and his or her family. Planning treatment begins with a full assessment identifying the child's degree of substance abuse, their treatment history, medical history, family history, psychological makeup, relationship with family and peer group, school performance, and any physical or behavioral issues. At Elk River we have found that treating the adolescent in a holistic manner, rather than just focusing on substance abuse or drug addiction, is most effective and leads to the best outcomes. Often children are using drugs to escape from painful situations which frequently exist at home, in school, or in their peer groups. Identifying the root cause of the substance abuse is essential in changing the behavior. Replacing destructive drug use and its associated behavior with constructive and self-improving activities, improved communication, and stronger relationships is paramount in treatment. Effectively treating substance abuse in adolescents also requires identifying and treating any other medical or mental health issues they may have. Adolescents who abuse drugs often suffer with depression, anxiety, attention deficit hyperactivity disorder (ADHD), oppositional defiant disorder (ODD) and other behavioral or psychiatric disorders. At Elk River we seek to involve the family in the process of recovery. Recovery doesn't occur in a vacuum and therefore it is important that family and community participate in providing encouragement and support. Many evidence-based interventions for adolescent drug abuse seek to strengthen family relationships by improving communication and improving family members’ ability to support abstinence from drugs. In addition, community members such as friends, guidance counselors, pastors, etc. can encourage adolescents who need help to get into treatment and support them throughout the entire process. How Long Is Residential Treatment at Elk River? Staying in treatment for a sufficient period of time and providing continuity of care afterward is extremely important in recovery. The minimal length of drug treatment depends on the type and extent of the adolescent’s issues and their response to treatment. Elk River is not a boot camp and no one forces a child to participate in treatment. To ensure long term recovery, a comprehensive home plan is developed by the treatment team, parents and the child before discharge. Parents should not panic if the child lapses into old behaviors. Through training in Parent Workshops, they have gained the tools to communicate effectively with their child and boundaries have been clearly defined if a lapse occurs. Should a lapse spiral to a relapse, it may be necessary to continue residential treatment for a period of time to revisit and practice new coping skills.